Emma Murphy is a 28 year old, single mum of two, from Dublin, Ireland. In July 2015 Emma and her children went through a traumatic experience in their lives. Emma's video about Domestic Violence went viral reaching over 10m views globally. Emma refused to be stay unhappy. She was determined to turn her life around and live the life that she deserved with her children. Emma's mission is to bring about a positive change in the way she lives her life and help others reach a better and more fulfilled level of life. 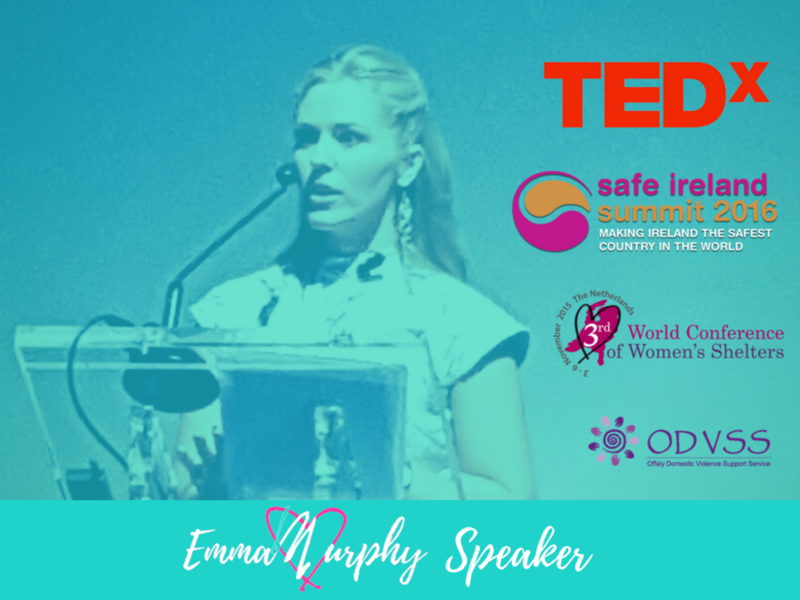 "Overall it is my mission to help others find a clear purpose in their life, release the power within them, reach their goals and fulfil their life long dreams" Emma says. Like to Collaborate with EMMA MURPHY?